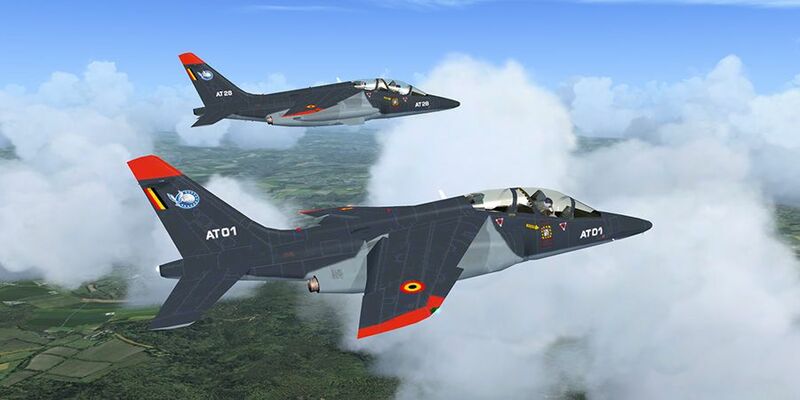 This freeware package contains the PSAI Dassault/Dornier Alpha Jet, created by Pascal Suls and converted for P3Dv4 by the team of Henk Schuitemaker. The converted model should give you better frame rates in FSX and P3D and ensures that the PSAI Dassault/Dornier Alpha Jet displays correctly in P3Dv4. Version 1.1 fixes the foru corrupted A models.